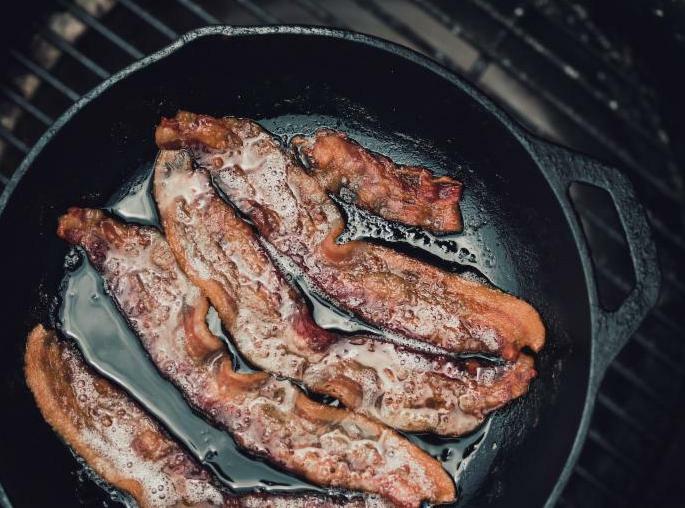 When folks use low cost particle monitors the biggest impressions are often the incidents or spikes that cause the highest readings... like burning, or just cooking, the bacon. Of course, it's important to recognize and reduce the frequency of these spikes. However, we see a tenfold difference in the median particle counts between LCMP (Low Cost Monitoring Project) sites, and in most homes, the spikes do not appear to contribute significantly to that difference. How can we help folks make sense of the data? 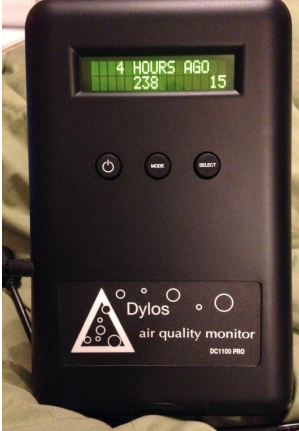 In one week alone, the three Dylos particle monitors generate 60,000 data points for each site! 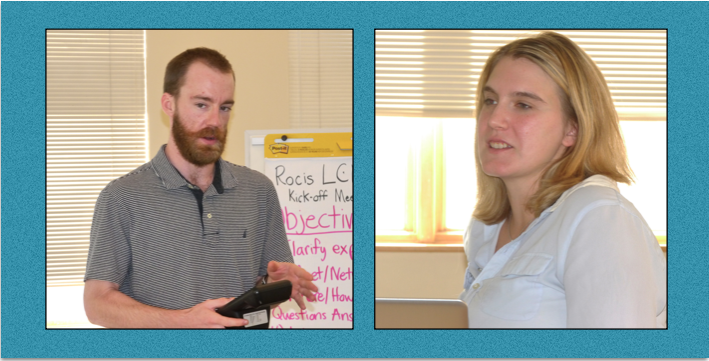 The ROCIS team has developed several tools to support LCMP participants. 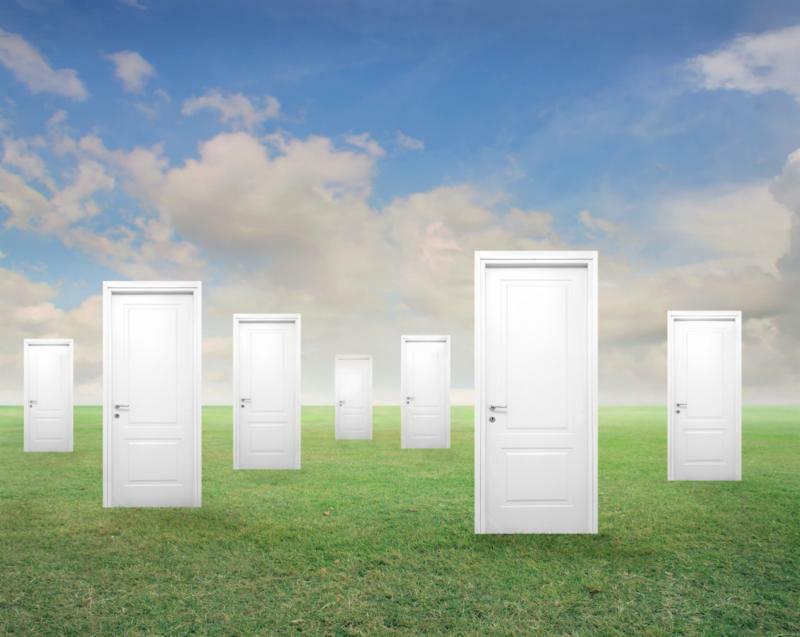 How do outdoor particle counts influence indoor counts? Does it help to use a kitchen exhaust fan or to use a portable air purifier? Explore ROCIS's data visualization tools here. View the graphs and explore the Averager feedback tool here. Learn more about health concerns about the emissions from cooking here. Can Your Furnace Improve Your Home's AQ? Running the furnace fan continuously with a high quality filter can definitely reduce a home’s particle counts. 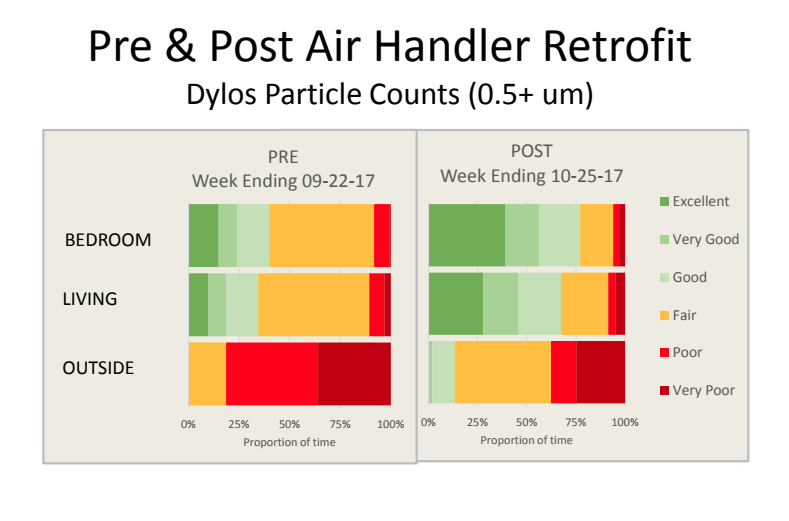 When outdoor particle counts are high, or indoor sources elevated, operating the fan in “Auto” mode with a high performance filter did not appear to have an impact on reducing household particles (Dylos 0.5+ um). There is no easy (do-it-yourself) way for a homeowner to determine the advisability of running a furnace fan continuously to filter the air. In nearly all of the systems tested there were one or more reasons why the fan should not be operated continuously with a high performance filter. Some of these could be fixed (cost ~ $1,000); in other cases the best option would be to address the barriers at the point of system replacement. 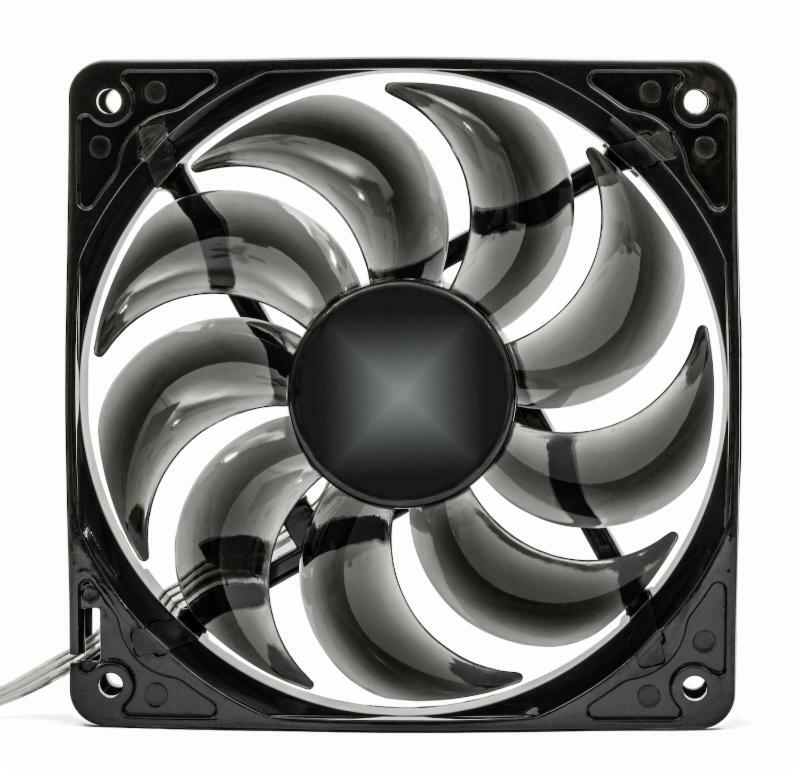 The increased energy use from operating the fan continuously varied widely. While it is possible to get the cost down to $9.00/month, in the majority of cases the cost was $60-70/month, with some homes more than twice that much. Out of the sites tested, we have modified eight systems to run continuously with a high performance, fat filter. Additional information about the ROCIS Air Handler - High MERV Filter Inquiry here. From a recent presentation at the Healthy Buildings Summit, learn more about the problems identified, the ROCIS Air Handler Intervention & results in reduced particle counts. Slides 28-39 are of particular interest. 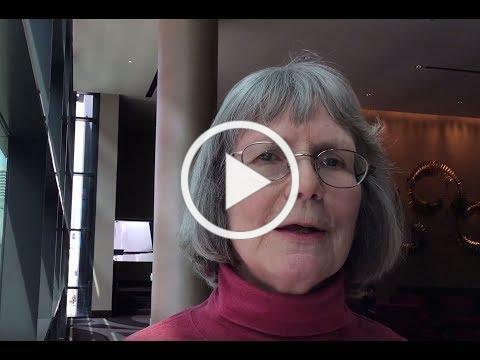 If you have a few minutes, catch Linda Wigington's interview at the National Home Performance Conference. 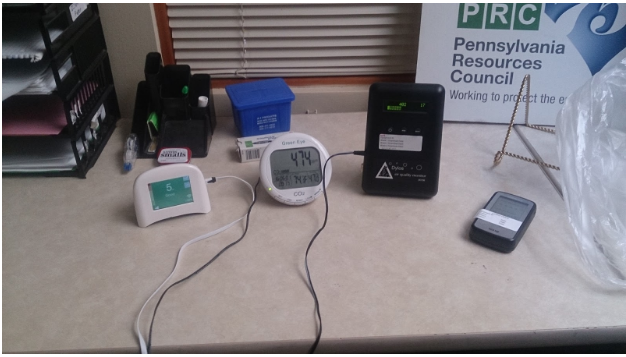 "I participated in the ROCIS LCMP as a new Pittsburgh resident and air quality professional looking to both understand my personal pollution exposure and learn more about the local community and low-cost monitoring techniques. The indoor air quality was worse than I expected, so the ROCIS team performed an 'intervention.' When outdoor counts are the highest, indoor particle levels are 20-50 times lower. Their data visualization tools and group discussions made it easy to track changes in indoor and outdoor air and see the results of the intervention. The team worked with an energy expert to update our central furnace filtration system both to filter out finer particles and to upgrade the fan to run continuously at a low power draw so as not to waste electricity. Through the program, I learned a lot about local air issues and the connections between ambient and indoor exposure." Sustainable Pittsburgh has just opened up their 2018 enrollment period to participate in the Sustainable Pittsburgh Challenge. More than 50 organizations in the Pittsburgh region have already enrolled to participate in next year’s challenge. Register by Dec. 31 to receive a competitive edge of earning 30 points! The Sustainable Pittsburgh challenge is a free and friendly competition designed for businesses, nonprofits, universities, schools, and local governments to track existing sustainable initiatives, create and change existing programming to incorporate sustainability, and to receive recognition for their achievements. Visit spchallenge.org for more information! We are thrilled to announce the continuation of our partnership with Sustainable Pittsburgh Challenge. Sustainable Pittsburgh Challenge participants witl be able to earn points through monitoring in our Low Cost Monitoring Project. Participants will receive points for using each type of monitoring equipment provided, diligently logging their experiences, attendance at each meeting, and presenting their data at the cohort Wrap-up meeting. SPC participants will be given the opportunity to monitor their home and/or workplace. Click here to fill out a survey if you would like to monitor in a cohort as a part of the Sustainable Pittsburgh Challenge. We are still enrolling folks for the 26th cohort of the Low-Cost Monitoring Project starting in January so remember to fill out the above survey to start earning points! 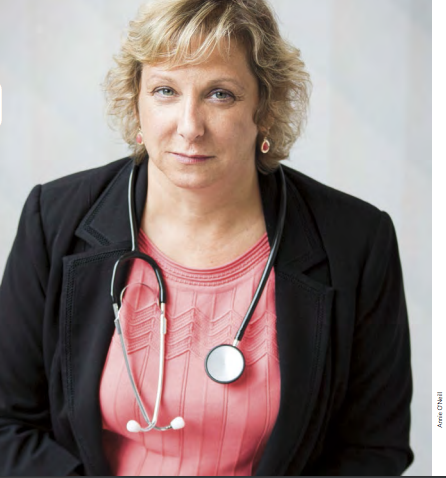 Dr. Deborah Gentile, Pediatric Specialist in Allergy, Asthma, and Immunology at the Pediatric Alliance, was recently featured in The Heinz Endowment’s latest issue of their magazine. Dr. Gentile tells her team’s story on how they began studying the prevalence of asthma in the city of Pittsburgh. 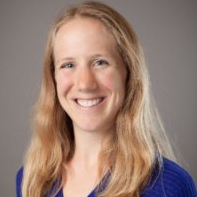 Her team found approximately 25 percent of children have physician-diagnosed asthma, which is higher than the national and county prevalence for the age group. The highest incidences of asthma are among children in vulnerable communities. CCI just released a report focusing on health-related factors common in the households in the greater Pittsburgh region. This report investigates lead paint, radon, and mold. CCI’s report also highlights their efforts and findings generated from the Grassroots Green Homes community outreach program. And this recent article in the Pittsburgh Post Gazette. 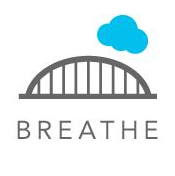 Clean Air Council is launching a community focused initiative called Southwest Pennsylvania Neighbors for Clean Air that mobilizes and informs citizens about air quality issues through one action per month. Interested in participating in the Low-Cost Monitoring Project? Please CLICK HERE to fill out a survey to express your interest. Note that participation in the LCM Project is time intensive. Attendance to the Kick-off and Wrap-up meeting is required. Slides and materials are available for some past presentations. Check our website for info. "ROCIS's Low Cost Monitoring & Interventions: Insights & Implications"
Thanks to The Heinz Endowments for support of the ROCIS initiative.